Marin Ireland is currently single. Previously, she was in a relationship with the stage actor Scott Shepherd. They appeared in a production of ‘Troilus and Cressida’ together. The duo started dating in 2012 but they could not continue their relationship in a proper way and got separated. After that, she has not been linked with any other person. She is living her single life happily. 1 Who is Marin Ireland? 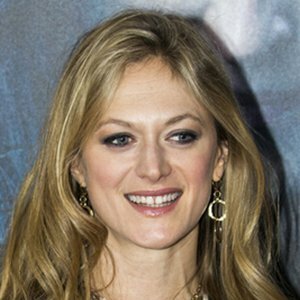 Marin Ireland is an American film, stage, and television actress who is known best for her performance in ‘Hell or High Water’ in 2016, ‘Glass Chin’ in 2014, and ‘Homeland’ in 2011. She was born on August 30, 1979, in Camarillo, California, USA. 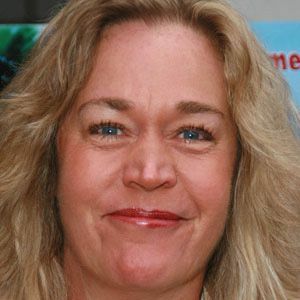 Her birth name is Marin Yvonne Ireland and she is currently 39 years old. She spent her early childhood with her parents in her birthplace. She has not disclosed information regarding her family and siblings. According to some online source, it is heard that her mother is a strong supporter of her and supports her going to rallies and events with her. She loves shopping with her mother and they collectively march against sexual harassment and violence. Marin holds American citizenship but her ethnicity is unknown. 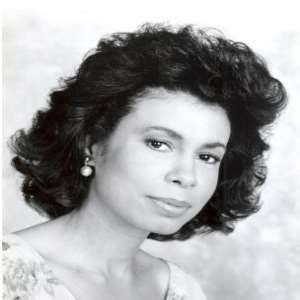 During her childhood, she joined at the Idyllwild Arts Foundation in Idyllwild-Pine Cove, California and later earned a Bachelor of Fine Arts degree from The Hartt School, at the University of Hartford. 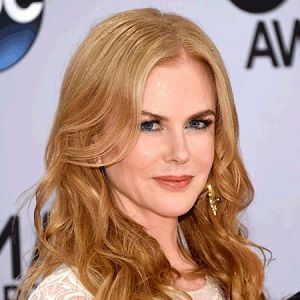 She began her career playing in the theatre back in 2000 but she professionally made her off-Broadway theater debut in ‘Nocturne’ in 2001 in New York theatre workshop written by Adam Rapp. Her other off-Broadway work was in ‘Far Away’ in 2002 at the New York Theater Workshop. She portrayed the title role of Ethan McSweeny in ‘Sabina’ in 2005 at Primary Stages. Later in 2008, she appeared in the stage adaptation of ‘The Beebo Brinker Chronicles’ and appeared in the New Group revival of ‘A Lie of the Mind’ in February and March 2010. In the year 2009, she made her Broadway theatre debut in ‘reasons to be pretty’ and appeared in ‘After Miss Julie’ in a Roundabout Theatre Company presentation of a Donmar Warehouse production in September through December 2009 at the American Airlines Theatre. 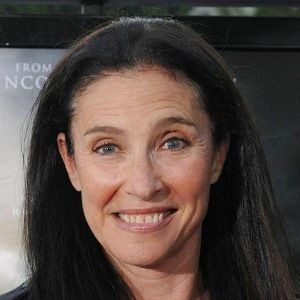 Her recent roles include Jack Cummings III in ‘Summer and Smoke’ in 2018, Shelia in ‘Light From Light’ in 2019, Maya Whitbeck in ‘Bull’ in 2018 and she will be appearing as Noya in ‘Y’ in 2020 and as Nora Quail in ‘The Empty Man’ in 2019. She was nominated for Independent Spirit Award in the category Best Supporting Female for ‘Glass Chin’ in 2016. She has an estimated net worth of around $1 million which she earned from her professional career. After a heated argument, her ex-boyfriend slapped her so hard that she knocked down to the floor and left her black-eyes at their apartment. Later, he publicly apologized to Martin for his inappropriate behavior. She has a height of 5 ft. 6 inches and she weighs 58 kg. Also, Marin has got light blue eyes and blonde hair. Her body measurement is 34-26-35 inches. She has around 4.6k followers on Twitter, around 325 followers on Facebook, but there is no information about her Instagram followers. To know more about birth facts, family, childhood, awards, net worth, rumors, education, profession, body measurements and social media profile of Nikki Blonsky, Melonie Diaz, and Erin Sanders, please click on the link.